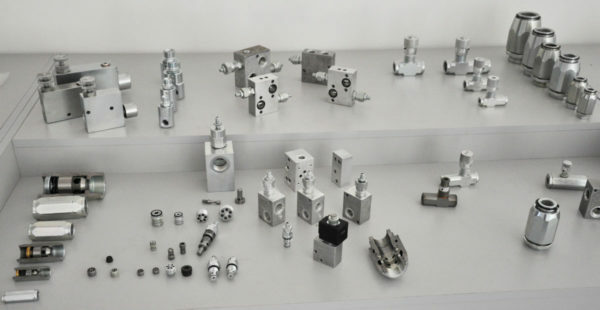 Pneumatic Oil Pumps, Pneumatic Piston Oil Pumps, Electric Oil Pumps, Manual Oil Pumps, Hose Reels, Pulsers, Flow Meters, Oil Storage Tanks and Supply Station, Oil Control Guns and Accessories. Waste Oil Suction Systems, Drainers, Mobile waste Oil Gravity Drainers, Pneumatic And Electric Brake Bleeders, Pneumatic Diaphragm Pump, Storage Tanks, Waste Oil Treatment Accessories. Pneumatic Diesel Pumps and Transfer Kits, Electric Diesel Pumps and Supply Units, Hose Reels, Flow Meters, Dispensing Nozzles. Pneumatic and Electric Petrol Pumps, Mobile Petrol Suction Units, Hose Reels, Jerrycans and Petrol Transfer Accessories. Transfer Pumps for AdBlue®, Electric Dispensing Kit AdBlue®, Flow Meter and Kit AdBlue® MID Approved.